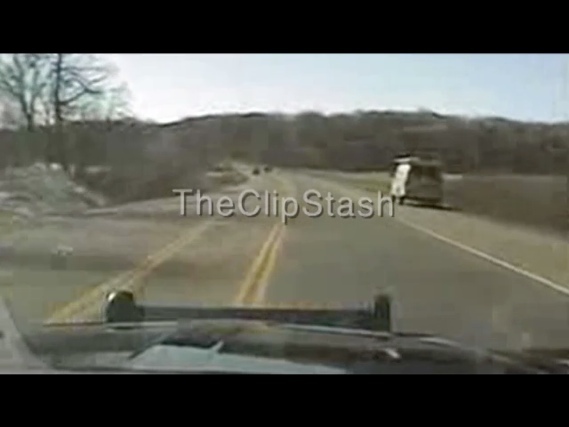 TheClipStash.com - Classic PIT Maneuver Ends High Speed Chase! Classic PIT Maneuver Ends High Speed Chase! Officers in hot pursuit of a fleeing driver use a PIT maneuver to safely end the chase!